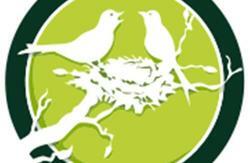 Bird Nest Backpackers is a newly established Backpackers Hostel with a mission to satisfy your stay in Lusaka. The hostel is located near major hotels like Intercontinental Hotel, restaurants. Woodlands shopping Mall is 10mins walk and Supermarkets which are 500m away. 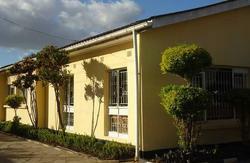 it is located in an area usually referred to as Embassy Square as it houses all major embassies accredited to Zambia. Check in from 10:00 to 23:00 . If you are coming from the airport join Great East Road drive pass the University of Zambia, go towards the Arcades Shopping Mall roundabout and turn into Thabo Mbeki Road. Follow it up to the traffic lights, turn right into Alick Nkhata Road and turn to your right hand side and join Haile Salassie Avenue. Follow it and turn to your right opposite the Puma Gas station into United Nations Avenue. Drive through just before the traffic lights. We are located at Plot # NL236, House No. 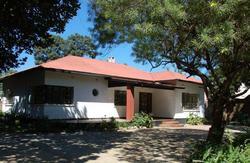 4, Long Acres,, 10101 Lusaka, Zambia. If you are coming from Inter â€“ City Bus Station join the independence Avenue driver through towards the Cabinet Office just before the third traffic lights. 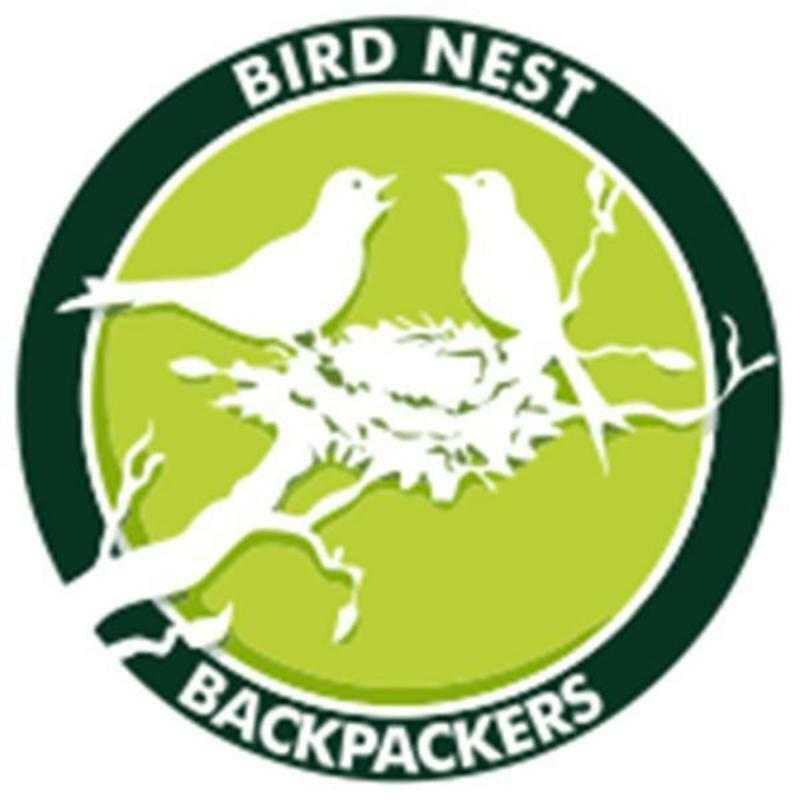 Turn into your immediate left at ZICTA Hous,e the former American Embassy, and you will see Bird Nest Backpackers Signs right opposite ZICTA house.